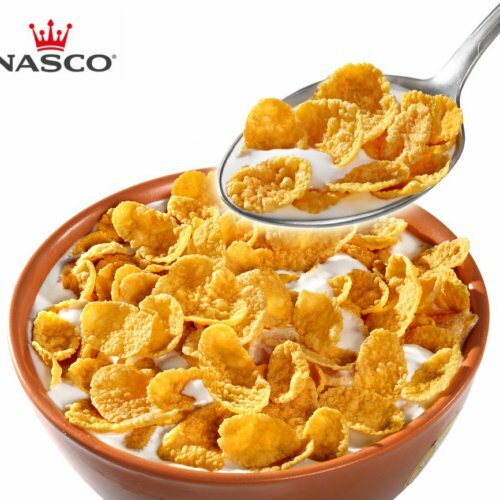 NASCO Trade (Nastrade) is the general trading arm of the Group. 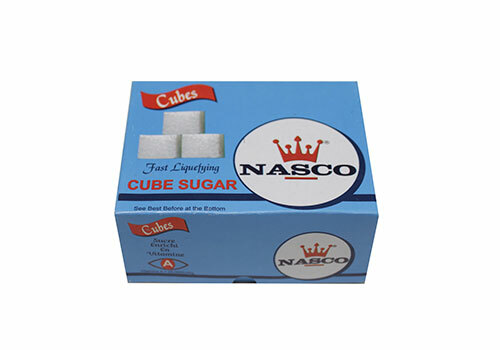 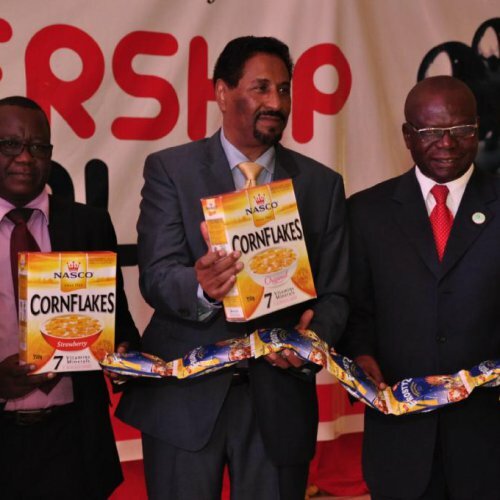 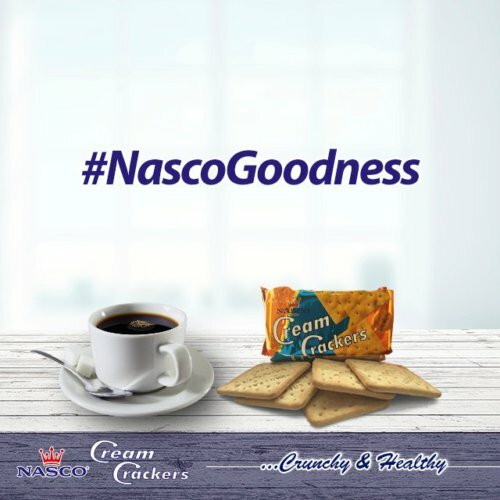 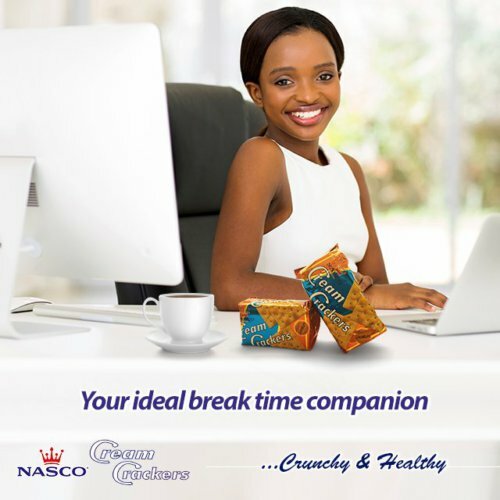 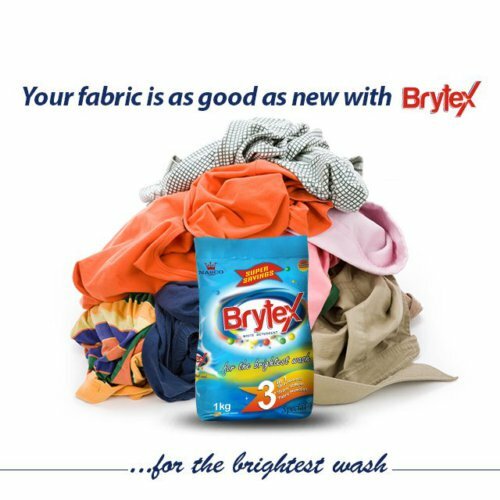 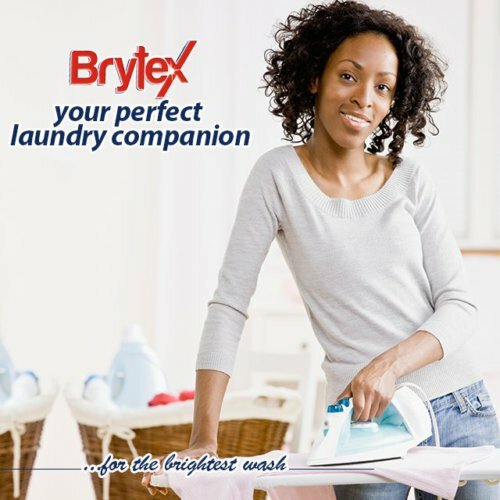 It focuses on the external conversion and distribution of various NASCO branded products such as cube sugar. 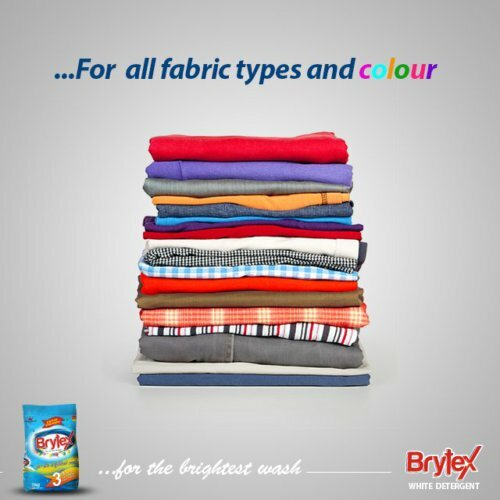 Discover our growing array of fabulous new brands.